Adventurers from everywhere come to visit Times Square, one of the country's most popular attractions. It's just one of the many things that makes the city of New York so popular. Want to avoid the traffic? Make a base at one of the 175 accommodation options that are within a short stroll of Times Square. Why don't you try The Langham, New York, Fifth Avenue, WestHouse New York and The Chatwal, a Luxury Collection Hotel, New York City? You don’t need to pay through the roof to get a good hotel room. 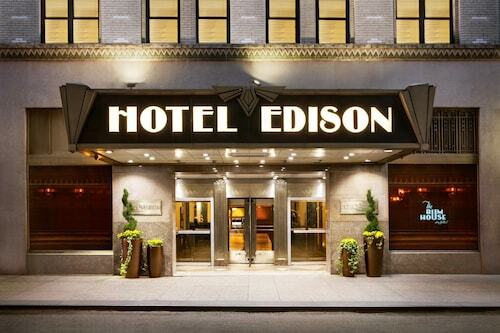 Check out the wide array of close-by bargain hotels. 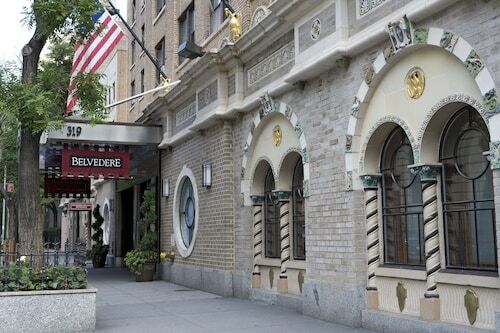 How about giving the Chelsea Savoy Hotel a try? It's only 1 mile (2 kilometers) away. 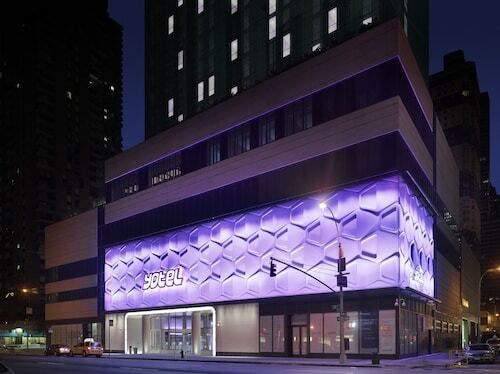 A second alternative is the Comfort Inn Times Square West, 0.3 miles (0.5 kilometers) away. 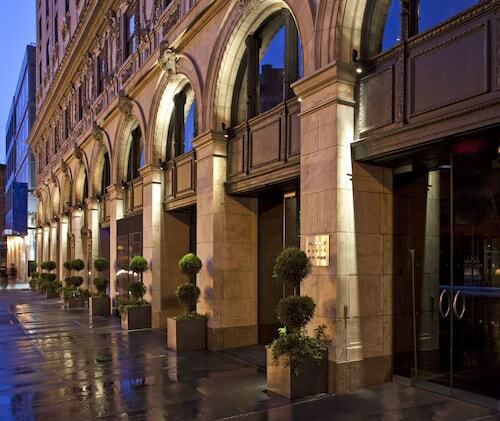 Reward yourself while staying at one of the high-end hotels in the area. 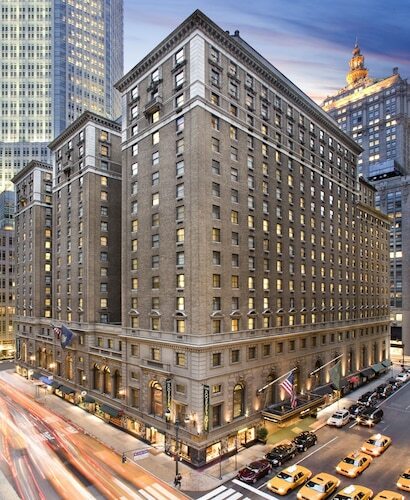 You could make a reservation at the St. Regis New York, a mere 0.7 miles (1.1 kilometer) away, or the Mandarin Oriental, New York, situated 0.9 miles (1.4 kilometers) away. Conveniently located nearby, Europa Cafe is one of the best places to unwind and recharge. If you have a couple of extra hours and a love of eating, you can also try out the delicious fare at Snack Box. As the day wraps up, you can toast the cherished memories made at Hard Rock Cafe, also within the immediate vicinity. Head to Foxwoods Theater and revel in watching talented actors put their blood, sweat and tears into each production. Make time to enjoy a play and travel to a more imaginative world at New Amsterdam Theater. See famous faces and snap a few pictures with them at Madame Tussauds Wax Museum, a popular wax museum. Liven up your evenings and experience the area's art scene. Nederlander Theater offers various plays for you to take in. Make your way to Dave & Buster's, where you can mingle with local people while enjoying a refreshing beer. 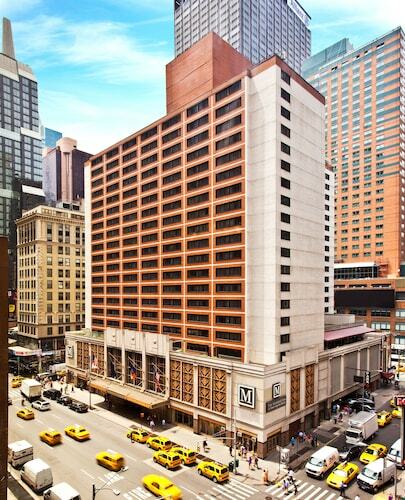 Feel like a real local and take the metro to Times Square, which is situated 0.5 miles (0.8 kilometers) from the nearest station, Pennsylvania Station. Visitors will want to note that an alternate station, 33rd Street, is also an option, being only 0.6 miles (1.0 kilometer) away. 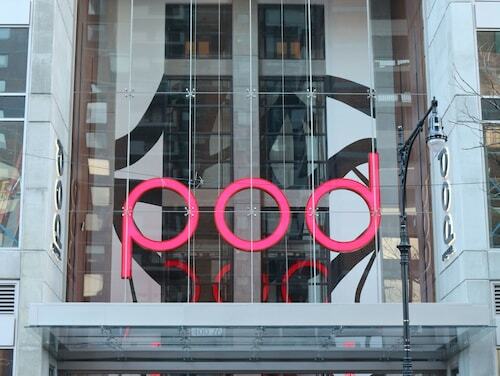 Need insider tips on must-see attractions in Times Square? 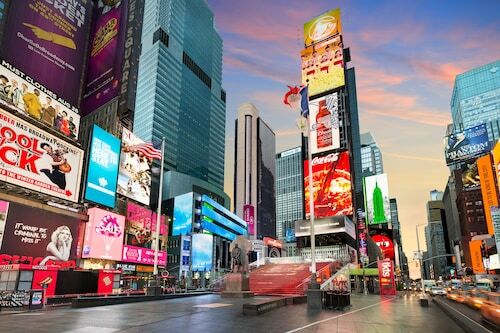 Check out our Times Square travel guide! How Much is a Hotel Room in Times Square? 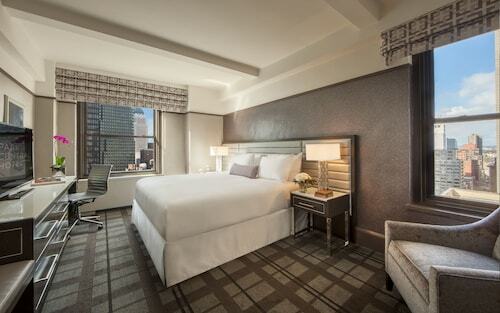 Hotels in Times Square start at $85 per night. Prices and availability subject to change. Additional terms may apply.